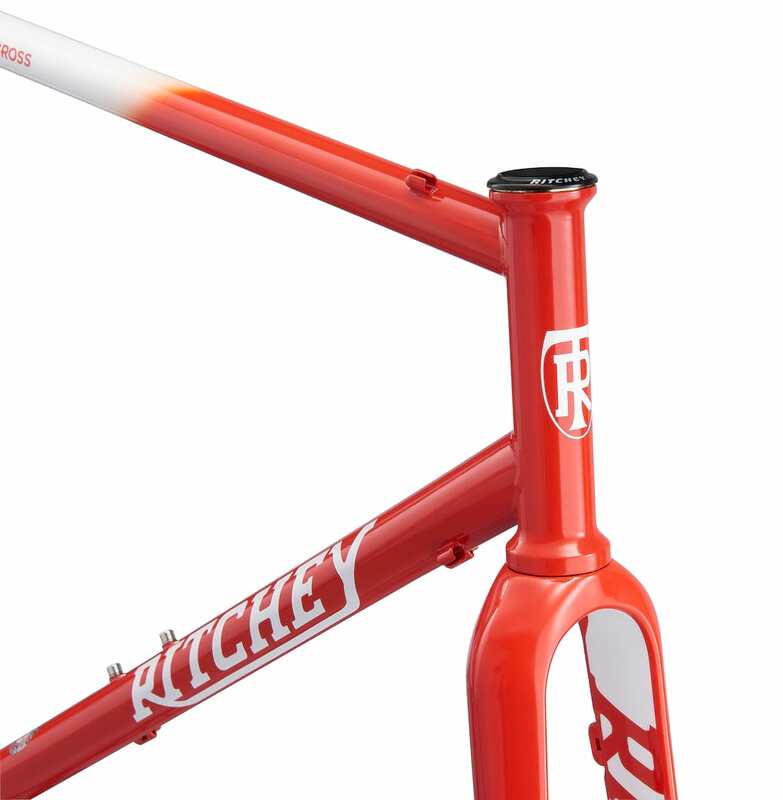 Salsa already has as wide a #dirtydropbargoodness range as pretty much any other manufacturer that we know. We took a look at its current range recently and it was hard to pick a favourite. Salsa felt there was still a gap to be filled though: enter the Warroad. 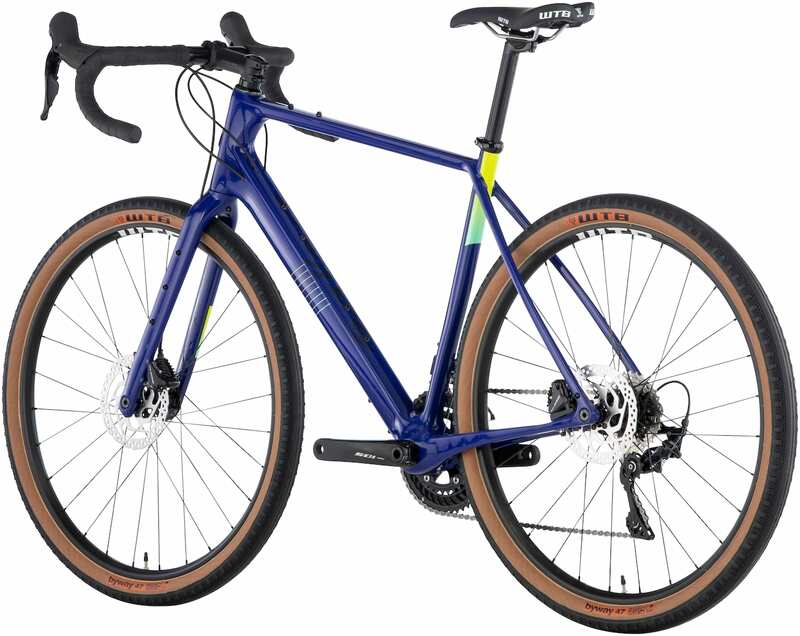 Those of you familiar with Salsa’s bikes might have spotted the new bike’s name is similar to one of Salsa’s stalwarts; the Warbird. The company claims the Warroad focuses on agility while the Warbird focuses on stability. 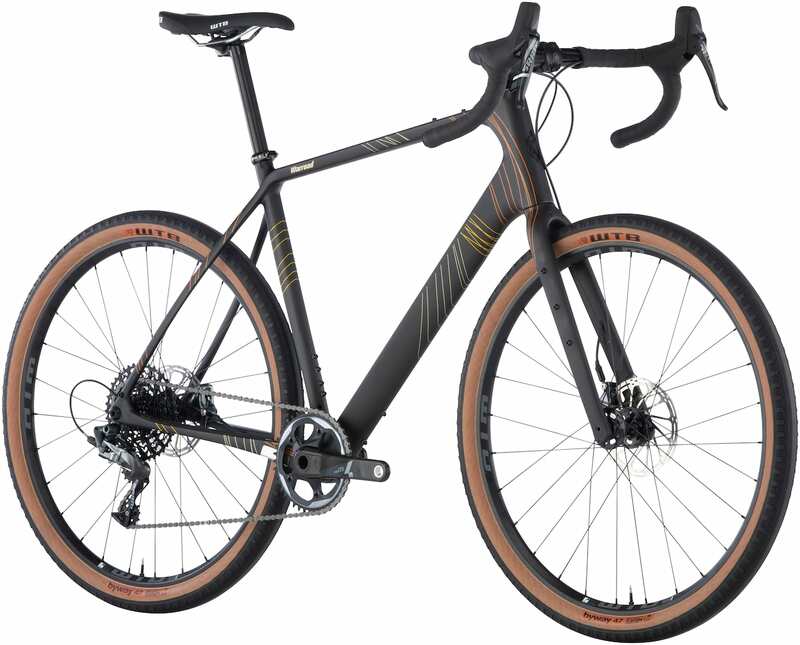 Warroad is for road riding with a side of gravel; Warbird is for gravel racing, where its longer wheelbase and greater stability excel. This translates to a slightly steeper head tube angle, lower bottom bracket and shorter chainstays on the Warroad vs the Warbird. 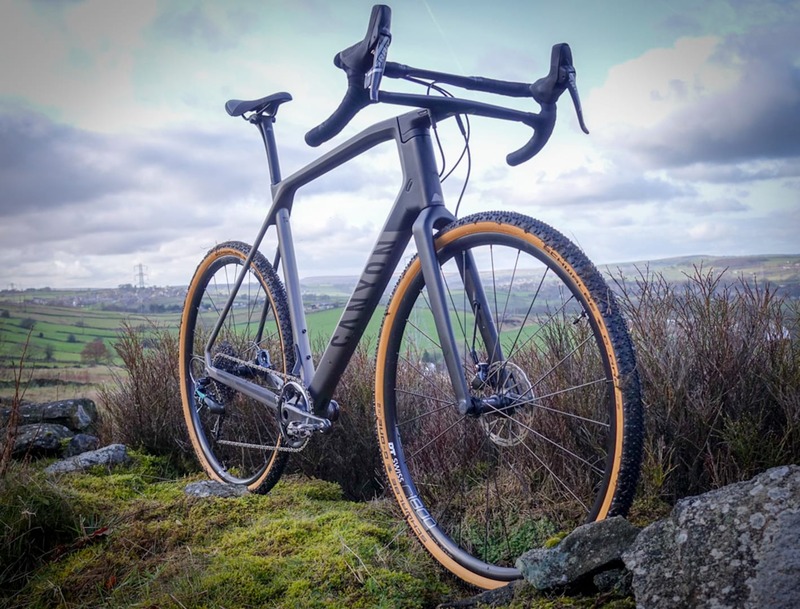 The Warroad is also torsionally stiffer in the bottom bracket juncture, head tube, seatstays and chainstays, which gives up some of the compliance and comfort you’d likely look for on all-day gravel rides in exchange for pedalling efficiency and quicker handling. 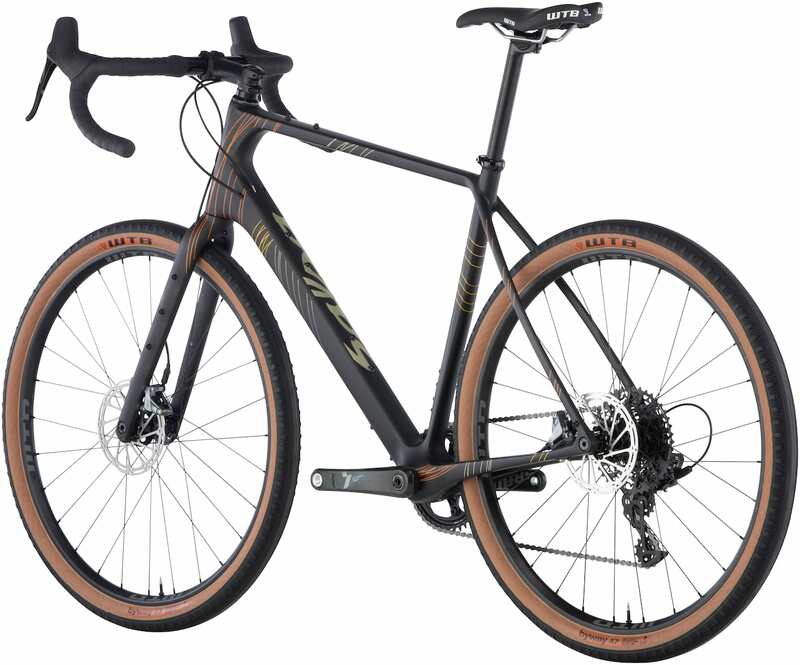 The perfect bike for going long? We imagine that the Warroad will only appeal to a handful of riders, but it will be the perfect bike for that group. It looks ideal for long-distance tarmac-based bike packing races like the Transcontinental. 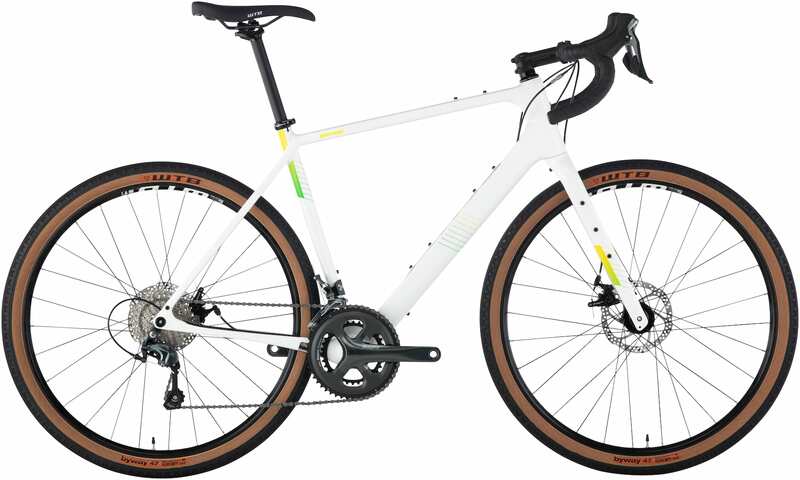 The Warroad comes in three full build options, as well as frameset only. 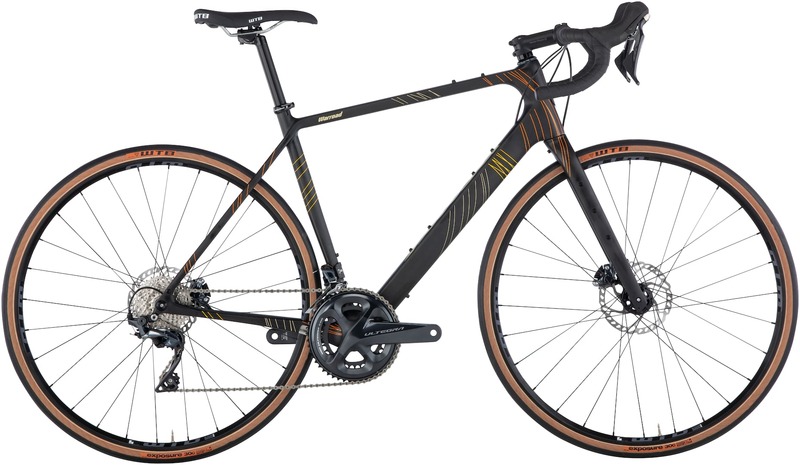 Shimano Ultegra, £4800; SRAMForce 1, £4800; Shimano 105, £3750. Frameset is £2100. Stock will be available early April via Lyon Cycle. Ok so I want one really badly.